Explore fishing whilst encouraging communication skills, social interaction and team-work. 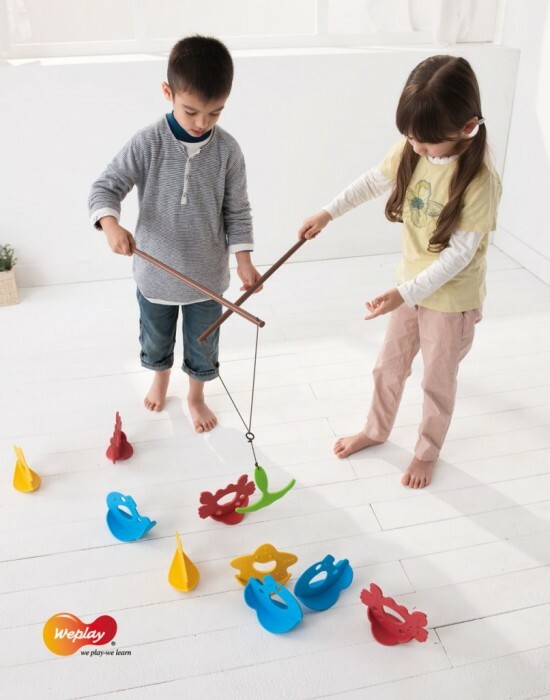 Each fish has 3 different shaped holes to provide a variety of difficulty, improving hand-eye coordination with regular use. 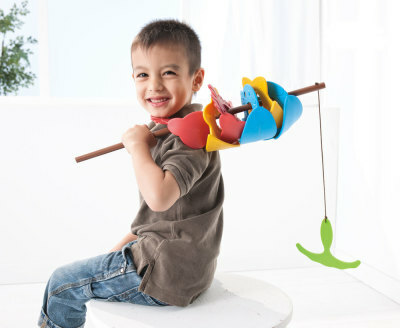 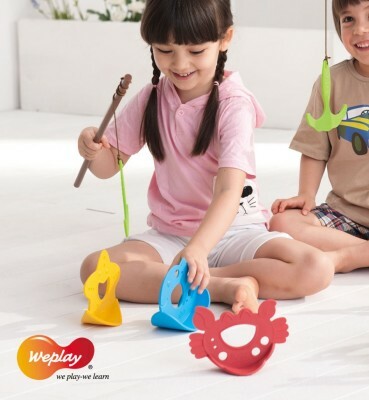 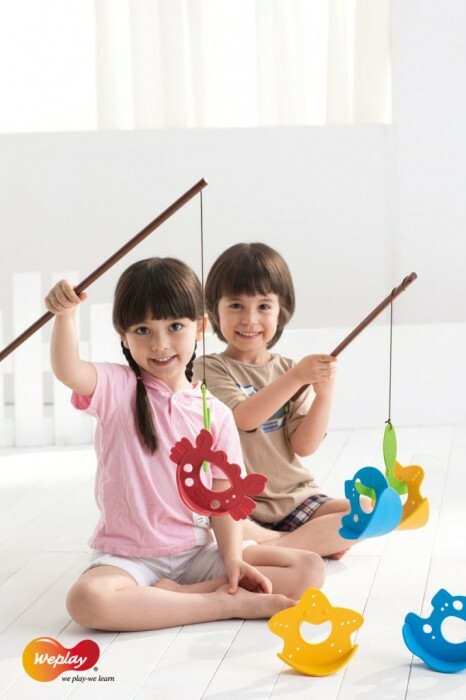 The set includes; 2 fish, 2 starfish, 2 crabs, 3 bait, 2 single rods and 1-rod set and is suitable for ages 3 years and above.